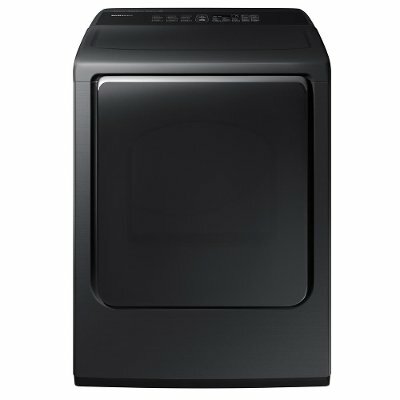 With a black stainless steel top load washer and an electric dryer, this laundry pair is ready for the task. Keep your clothing clean, fresh and looking their best! 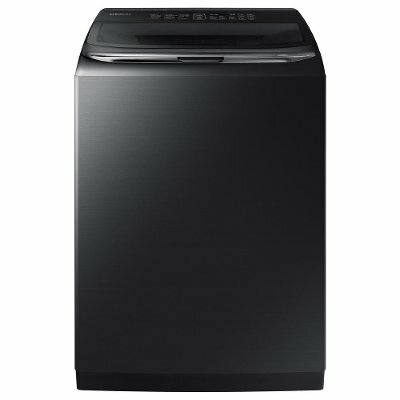 This Black Stainless Steel Samsung activewash Top Load Washer with 5.2 cu. ft. capacity allows for larger loads so you can spend less time doing laundry. For sale at RC Willey, this washer features a built-in sink that lets you pre-treat and pre-soak your clothes with ease. The Super Speed technology lets you power through laundry day 35% faster without sacrificing cleaning performance. With Vibration Reduction Technology, wash loads stays balanced and quiet even at high speeds. With a Black Stainless Steel Finish, this Samsung 2017 ENERGY STAR certified electric dryer is eco-friendly and energy-efficient. Get it from RC Willey today! Advanced features like Multi-Steam technology gives you the ability to steam away wrinkles. 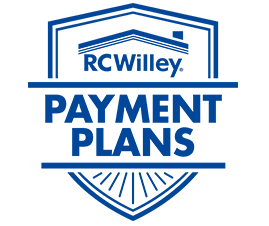 Eco Dry uses up to 25% less energy for every load. Optimizes the time and temperature to dry clothes thoroughly. Moisture sensors detect when laundry has reached the optimal degree of dryness. They help protect your laundry from heat damage by automatically shutting off the dryer when your clothes are dry.